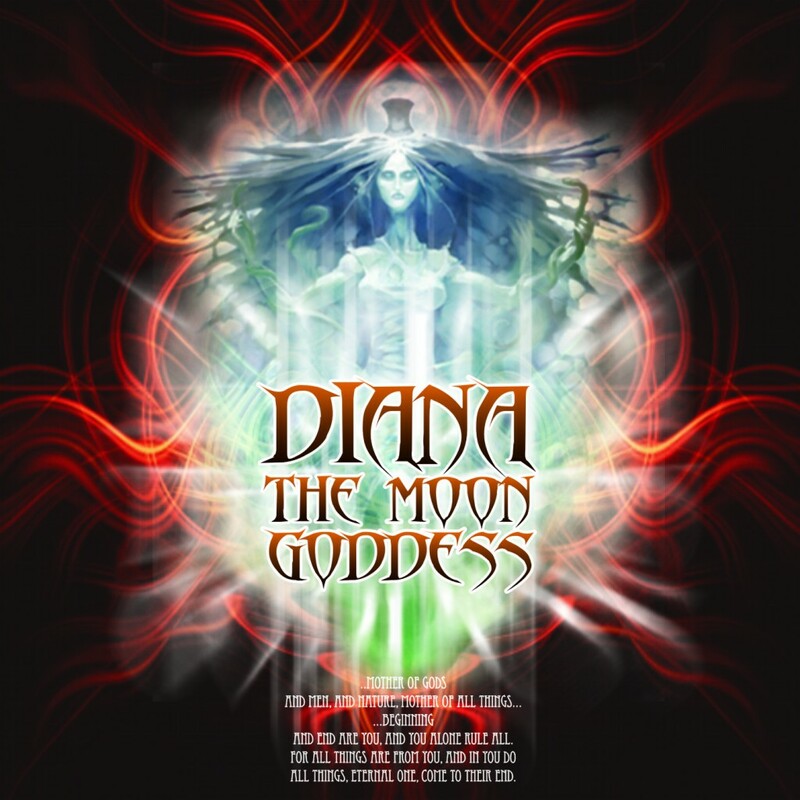 Diana, The Moon Goddess is a free compilation showcasing the underground side of Greek psytrance. Assembled by Helicon Sound System, this release is characterized by dark atmospheres, high tempos, and blistering hard beats–key elements of the “darkpsy” style. Play it out in the depths of night and see where it takes you. Diana, The Moon Goddess has been mastered by John Revis at Cymazz Studios and features artwork by Cartoonhead and Hellhazers.